Indelpro’s success is a direct consequence of its people’s effort, the entrepreneurial vision of each innovation and the expertise that inhabits each of its plants. They have more than 25 years in the market. 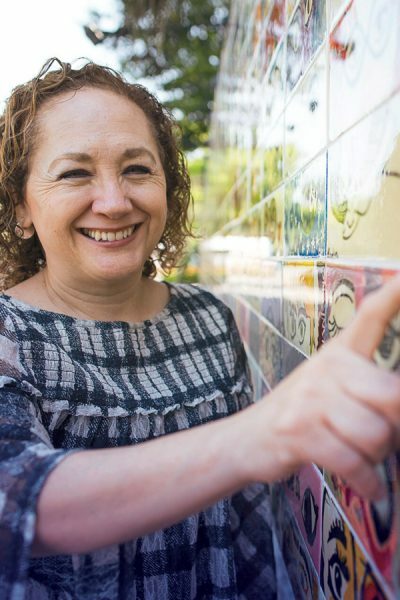 Besides the unstoppable spirit of each employee, this leading Latin-American company has its technological partner’s support, LyondelBasell, to be better every day. This bilateral relationship is held by two pillars, a technological alliance and the exchange of improvements, and is complemented by launch teams. A 30-year relationship is said easy, right? Well, that is precisely what exists between Indelpro and LyondellBasell. Indelpro’s plants in Altamira, Tamaulipas were built with state of the art technology of this European company, and later improved on by the internal team. And, of course, to open the first polypropylene plant in Mexico, all the expertise possible was needed. That first plant started with a 100,000-ton yield. Today, it can generate 690,000, thanks to technology like the one found in its second plant, the biggest and most modern of its kind in the Americas. 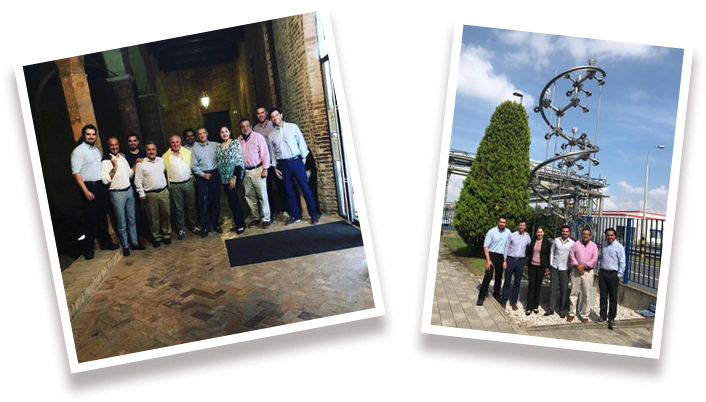 In meetings held annually in Ferrara, Italy, Indelpro shares a list of what they improved in their plants during the year with other companies affiliated with LyondellBasell. This practice of knowledge exchange is made since the relationship between the companies began and goes from security and technological innovation, to best practices in human resources. Can you imagine the first day in a plant’s launch? How thousands, if not millions of small chips, cogs, parts, screws, start the processes they’ll keep doing for years to come? For Indelpro’s employees, its as natural as a normal day at the office. 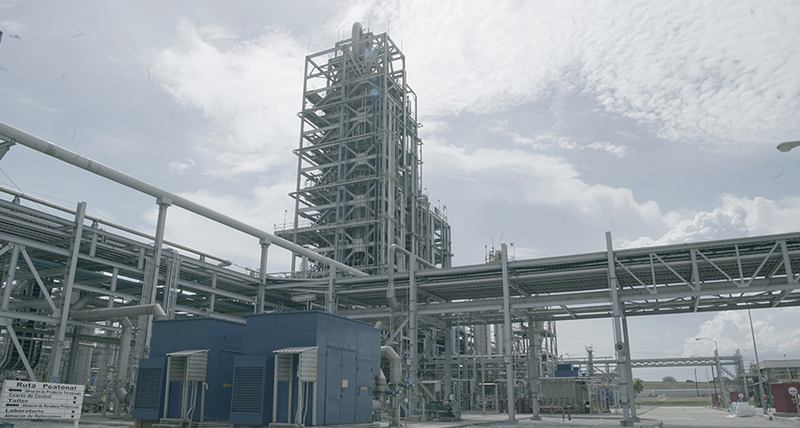 One of the commitments that exist between the company and LyondellBasell is to send its best men when a new plant will be launched to help the local team. This launches happen all over the world and the teams stay until the plant is 100% running; the visits can last anything from 3 months to over a year. This a win-win exchange: Indelpro’s employees share knowledge with the team they visit and they bring knowledge back to Altamira. Get to know some of the masterminds chosen to take Indelpro’s name all over the world. Share your comments here and join the conversation using #alfalivemx on your social media profiles. Are you one of the profiles identified by Sigma? Find out with this video if they have you all figured out.